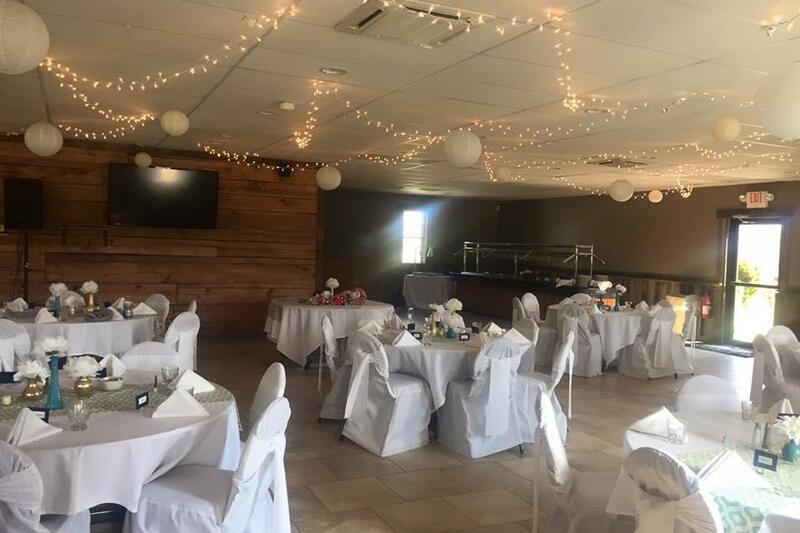 Rent The Event Center at Boulder Creek Golf Club | Corporate Events | Wedding Locations, Event Spaces and Party Venues. Boulder Creek Event Center offers beautiful views of Akron's #1 Public Golf Course in 2016. Our facility offers a variety of catering menus and full bar options. For more information about our Event Center and Specials Please Contact our Event Manager Liz Cannon.